Gov. Paul LePage has less than three weeks to select a handful of communities that could benefit from a little-known economic development program tucked into the sprawling Republican tax overhaul passed last year. Under the tax law, governors can designate “opportunity zones” in a limited number of low-income areas where investors will receive significant tax breaks by directing their capital gains into businesses or real estate. The program has received little attention compared to the many income and business tax breaks included in the $1.5 trillion law, but some analysts think it has the potential to inject much-needed cash into economically distressed communities. Critics say that similar programs have failed to attract investment and characterize the program as a giveaway to wealthy Americans. Rules for the program are still being developed by the Internal Revenue Service, so it is difficult to predict what the impact will be, said Charles Spies, CEO of CEI Capital Management, an arm of Coastal Enterprise Inc., a major economic development firm in Maine. Under the tax bill, Maine can designate up to 25 percent of its low-income Census tracts – areas between 2,500 and 8,000 residents – as opportunity zones, which works out to 31 tracts statewide. Possible areas include regions rocked by the declining pulp and paper industry, former mill communities and rural parts of western and Down East Maine, and also comparatively better-off areas, such as the Portland peninsula. Investors can reinvest capital gains – profits from the sale of investments – in opportunity zones through a mechanism called opportunity funds. If investors keep their money in an opportunity zone for five years, they can get a 10 percent reduction on the capital gains tax. After seven years, the tax benefit rises to 15 percent, said Kris Eimicke, a tax attorney with Pierce Atwood in Portland. After 10 years, investors would pay no tax on profits made in opportunity zones. The mechanism could free up some of the trillions of dollars of capital gains in the U.S. that have not been cashed out, he said. Maine has until March 21 to nominate zones for consideration by the federal government, but it may get a 30-day extension, said Doug Ray, spokesman for the state Department of Economic and Community Development. The department set a March 9 deadline for public comments about what parts of the state should benefit from the program. 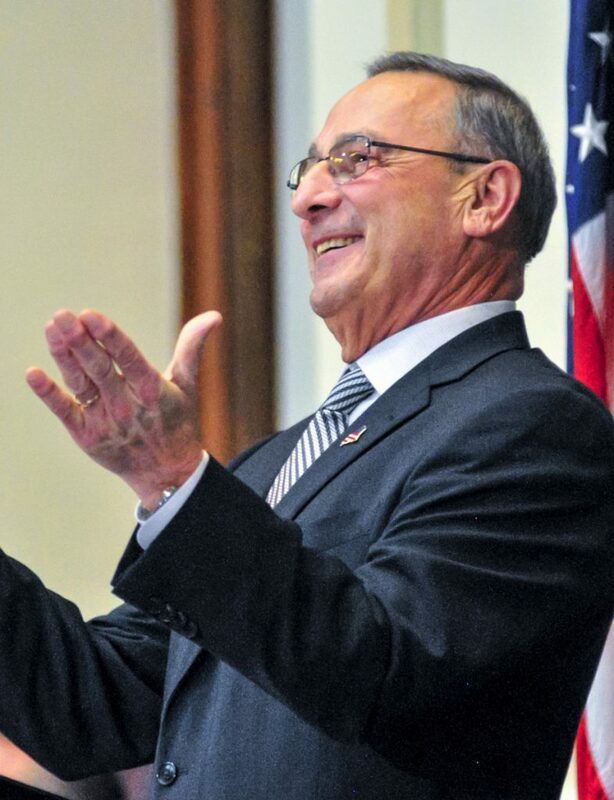 The state doesn’t have a scoring formula or public process to determine where the zones should be set, and authority over the nominations rests solely with LePage. “We are going to look through some of the feedback and see what criteria people think we should use,” Ray said. Opportunity zones target the same communities as the long-standing New Markets Tax Credit program. Unlike that program, there is no limit to how much can be invested in opportunity zones and the investor benefit comes from deferred taxes, not income tax credits. A state version of the New Markets program was the focus of a 2015 Press Herald investigation that revealed potential abuses, especially in the conveyance of a $40 million investment to Cate Street Capital to revitalize Great Northern Paper in East Millinocket that resulted in no upgrades at the mill, but a $16 million payout of tax credits to out-of-state investors. While there are no rules for the opportunity zone program yet, it could prove to be “self-regulating” because investors have to wait years to get the most tax benefit, said Yellow Light Breen, president and CEO of the Maine Development Foundation. Critics say that without attaching outcomes like job creation or new infrastructure, opportunity zones will amount to subsidized gentrification. Through the program, an investor could buy real estate in an up-and-coming neighborhood and get a massive tax break when it increases in value, said Sarah Austin, a policy analyst at the Maine Center for Economic Policy. “In terms of something that is called an opportunity zone, there is nothing in the bill to make sure it is actually creating opportunities,” Austin said. Eimicke, the tax attorney, said critics of the program exaggerate possible failings. “I don’t buy into the idea that this is just some tax giveaway, I don’t think that’s accurate or fair,” Eimicke said.